There’s so much going on at Glenn it’s hard to keep track of it all. Here’s a list of resources that you may find helpful. Everything from what’s going on in our conference and district to reading materials needed for our newest small group discussion. Find all the tools you need for celebrating each season in the life of the church. The 2019 North Georgia Annual Conference will be June 11-14 at The Classic Center in Athens, Ga.
Keep up-to-date on everything going on in the Atlanta Emory District and updates from District Superintendent Mike Long. Read the latest blog post from Glenn Memorial pastors, lay leaders, and special guest writers from our active congregation. The communication guidelines are designed to help effectively communicate the mission, vision and values of Glenn Memorial in logos, print, electronic and online media. Looking to join our team? Find the latest job postings for Glenn Memorial here. **Currently there are no positions open. Ever hear someone use a term at church that you didn't quite understand? Use this glossary to look up definitions of unfamiliar terms. The Racial Justice Caucus Media List names books, movies, podcasts and articles that can help you better understand systemic racism and the role you and our church can play in dismantling it. These resources have been suggested by people or organizations associated with the Network. They are not necessarily endorsed by Reconciling Ministries Network. It’s recommend leaders read them before using them as teaching tools or Bible study resources. Glenn has ongoing options for Bible study and small groups. 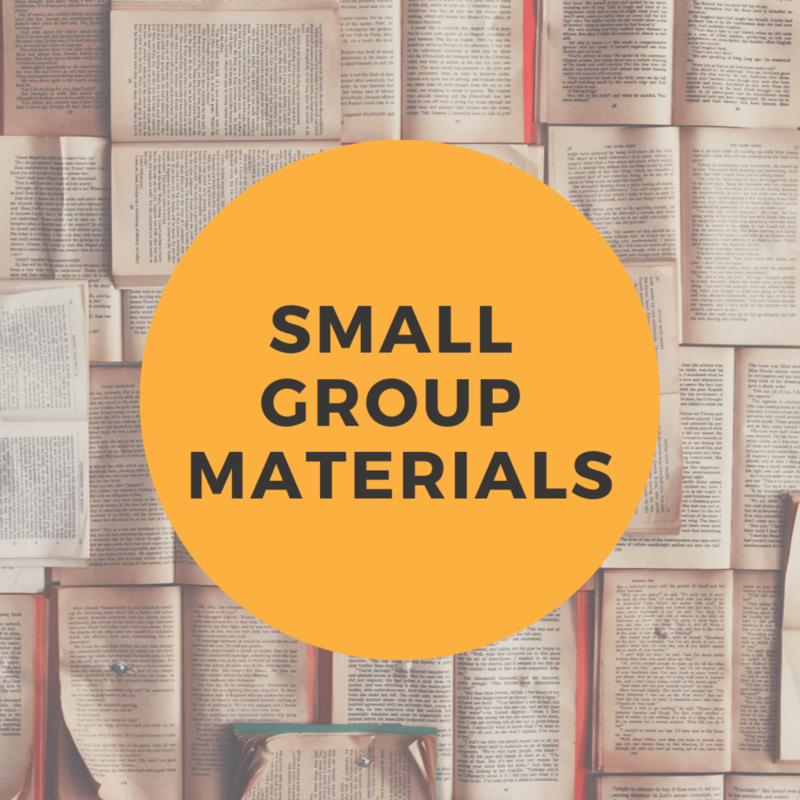 The Small Groups Materials list the various books and other reading materials you may need for discussion. 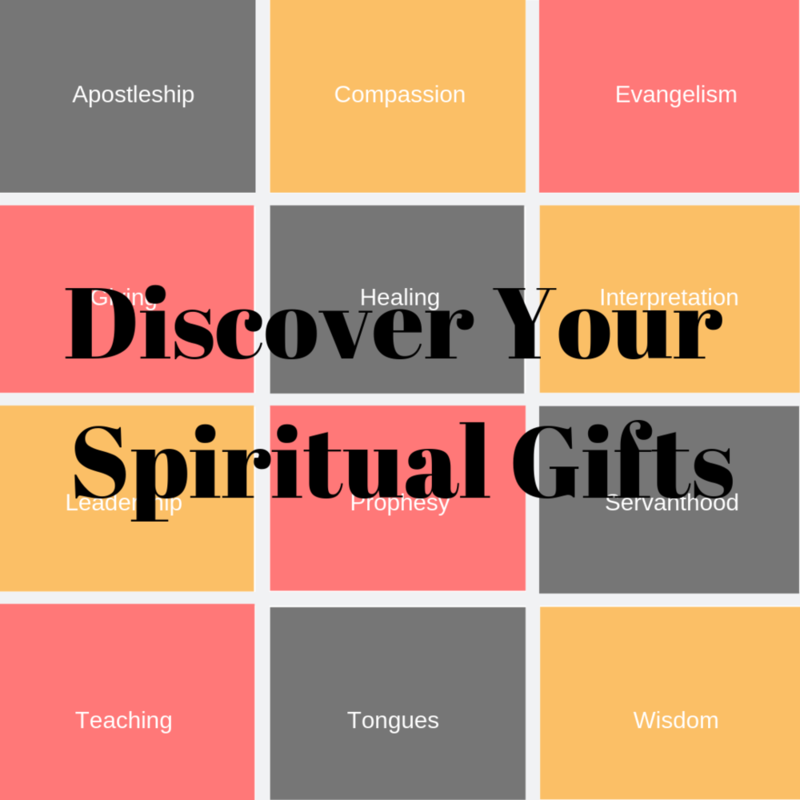 Spiritual gifts are not our talents or skills. They are the grace of God at work within us, empowering us to match our deep passions with the world’s deep need. Begin the journey. Discover your gifts. Talk about your gifts with others. Strive together to understand your gifts and how you can use them to serve God, neighbor, and world. During the summer, our adult Sunday School classes gather together for a combined lecture series in the Fellowship Hall. We welcome professors from Emory's Candler School of Theology to lead our sessions. The resources here accompany the topic for each week’s lecture.